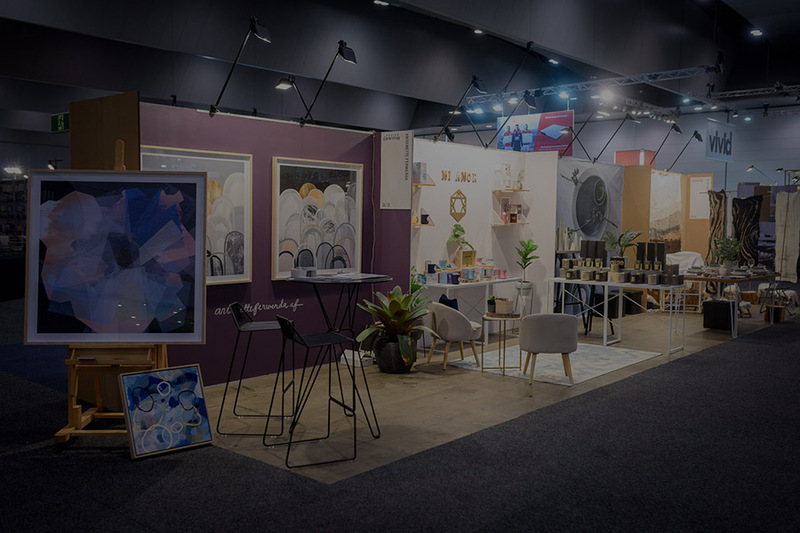 In 2018, Decor + Design celebrated its 15th year and established itself as Australia’s No. 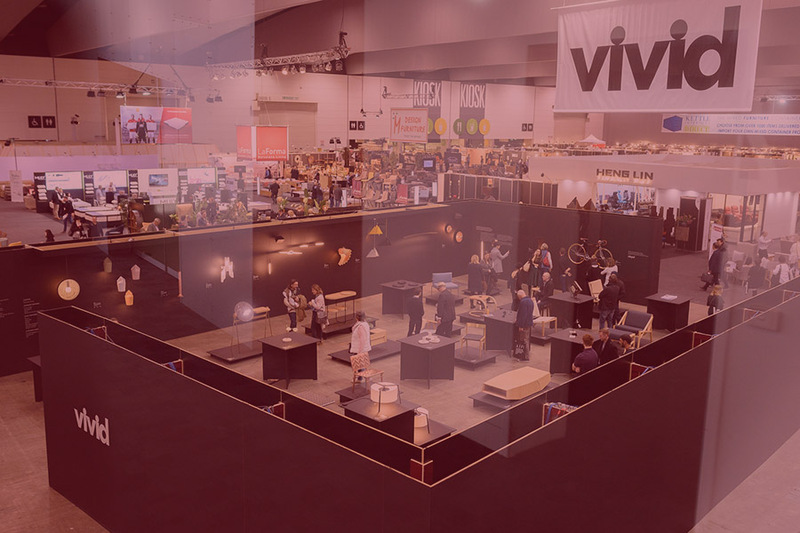 1 interiors event! 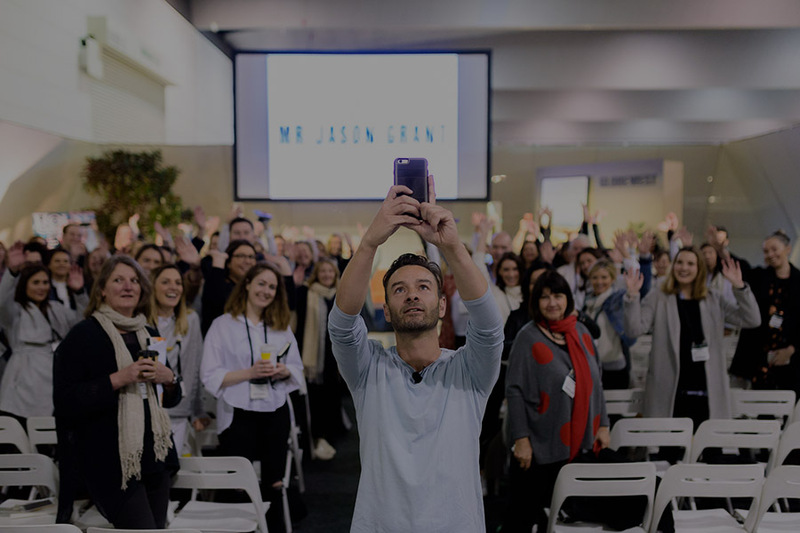 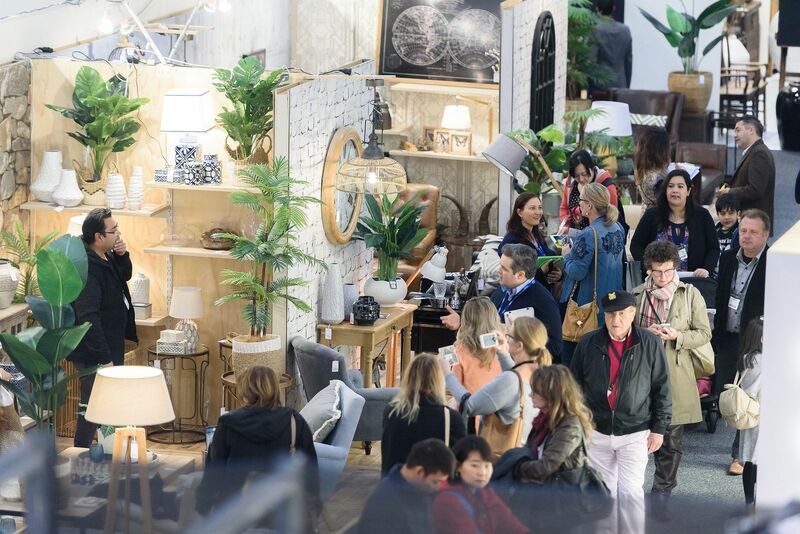 In 2018 the event attracted over 11,500 design and retail buyers from across Australia, looking for the latest interior products and furnishings from over 350 leading exhibitors across Australia. 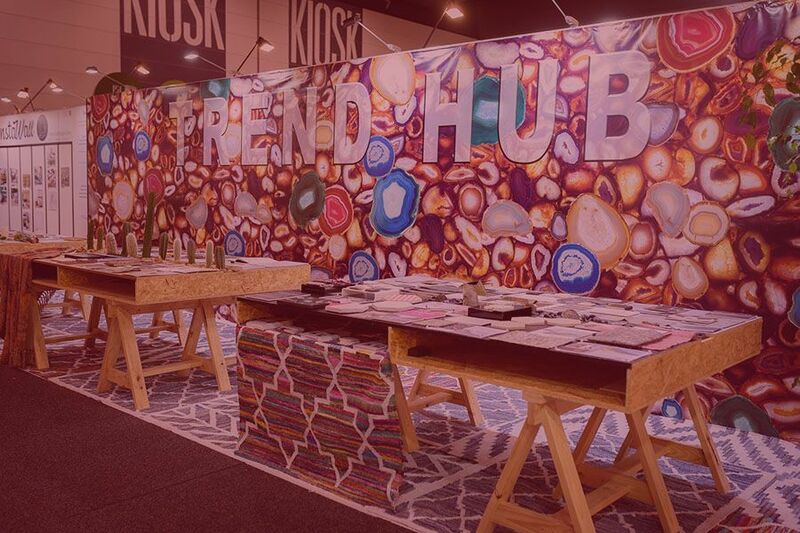 Take the opportunity to get inspired, source the latest products, stay up to date on the trends and developments in the industry and network with peers from both the trade show and a full program of Show features.